Off-Piste Ski Atlas, Silverton offers up all the necessary information for skiing the best backcountry spots in the area in a portable book that is extremely durable and lightweight. Printed on waterproof & tear-resistant paper. including Lat/Long coordinates for Parking, Start & End. with recommended ski runs, start, end and parking. 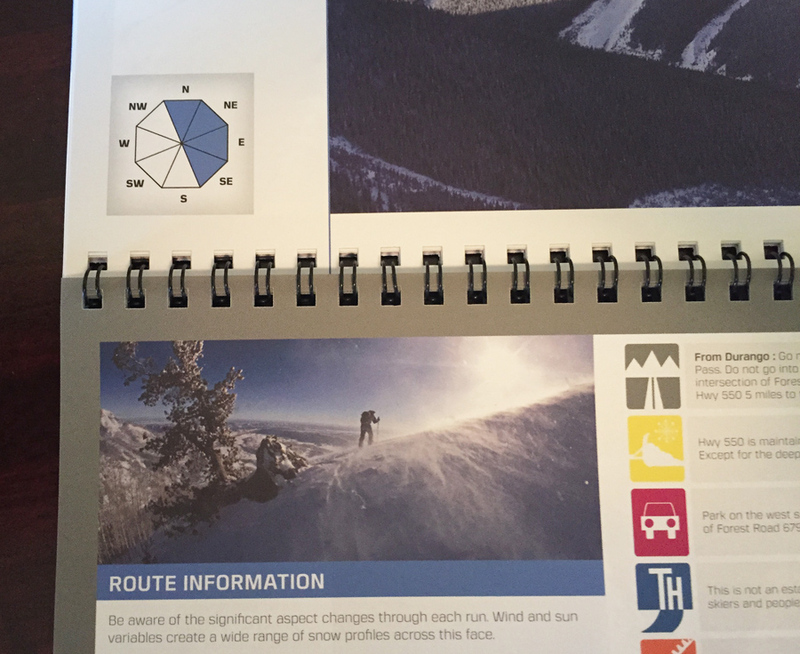 The "must have" guide for backcountry skiing the Silverton Zone.